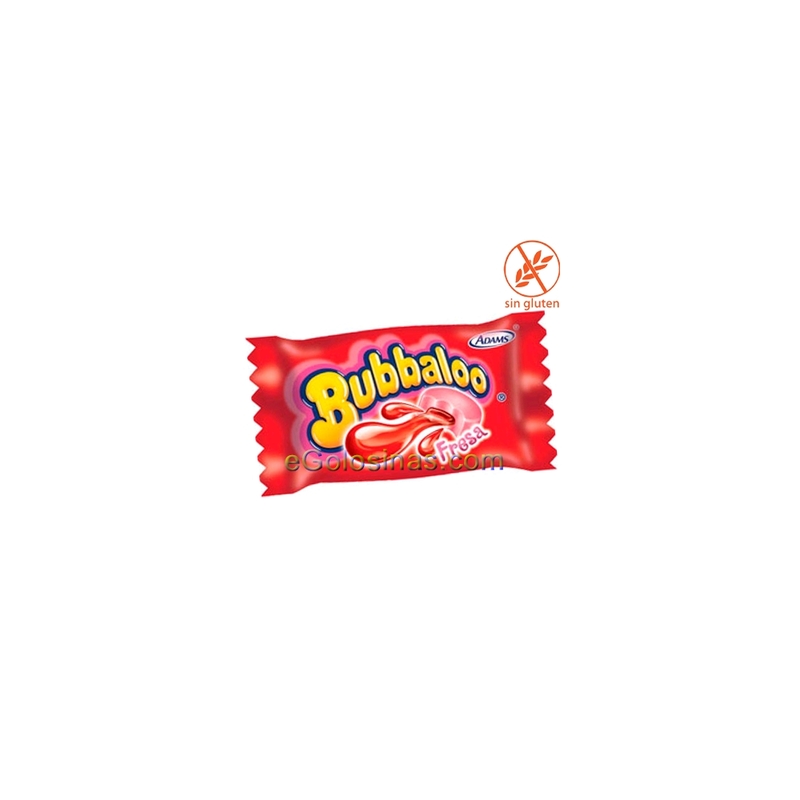 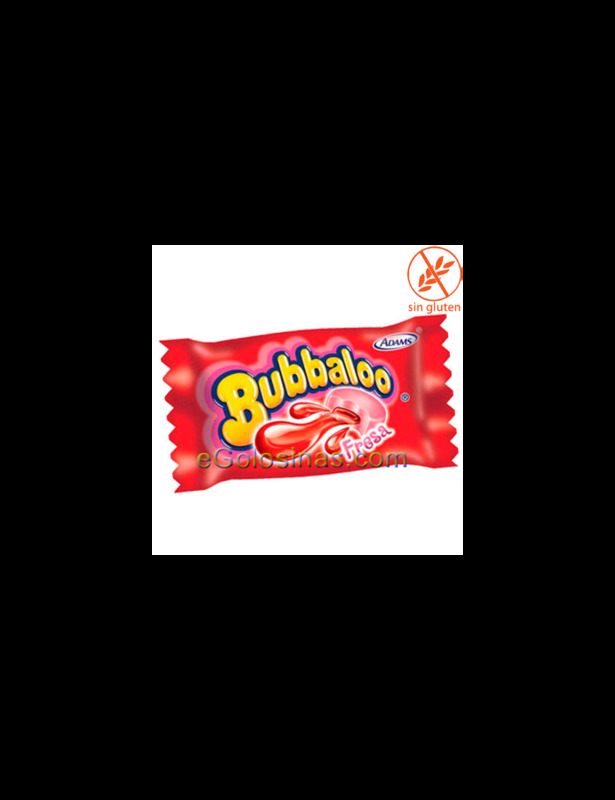 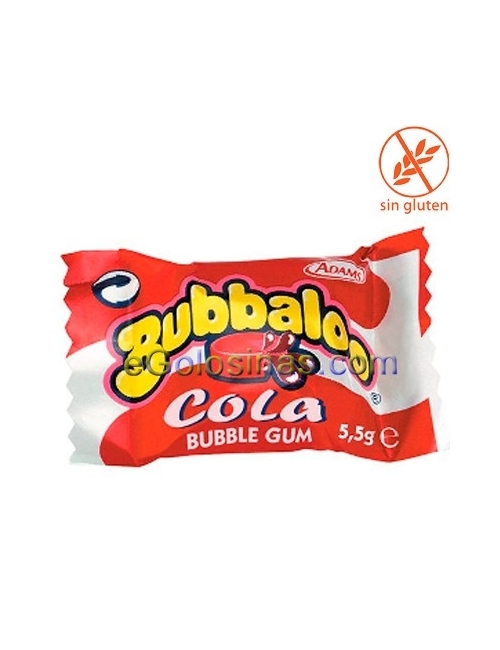 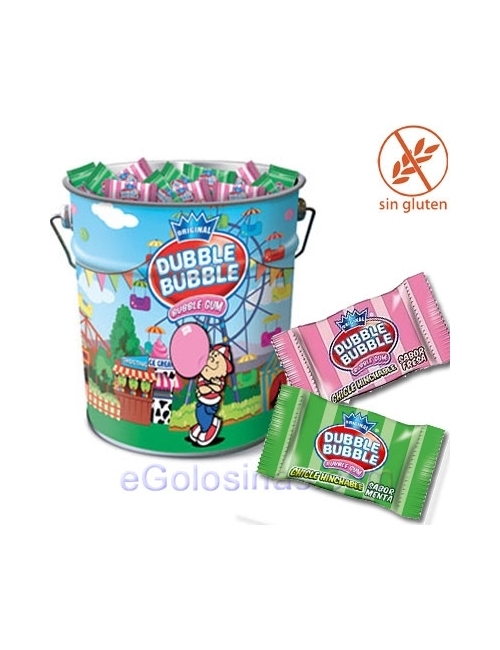 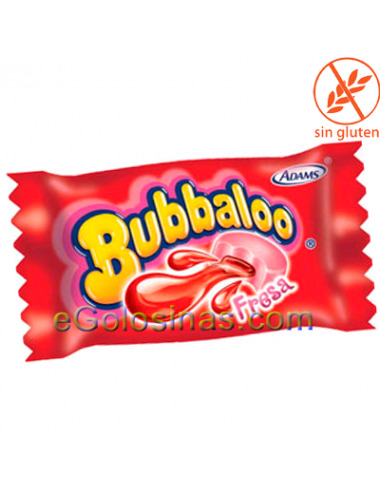 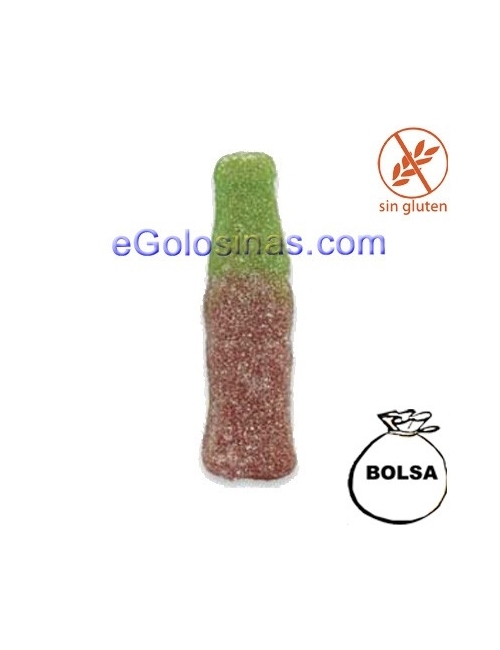 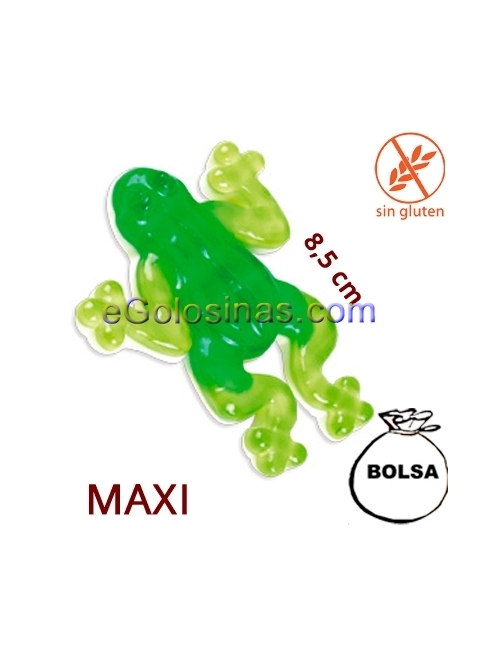 Chicle BUBBALOO sabor FRESA 60uds. 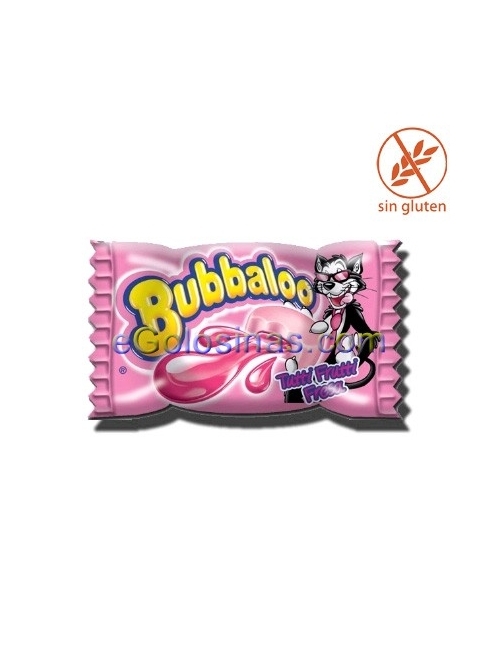 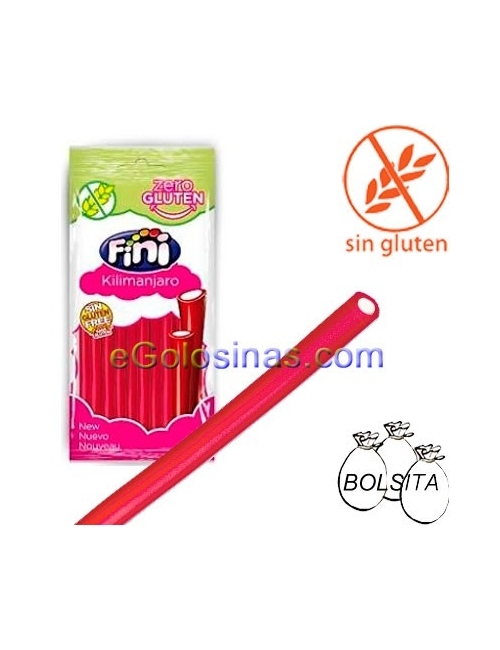 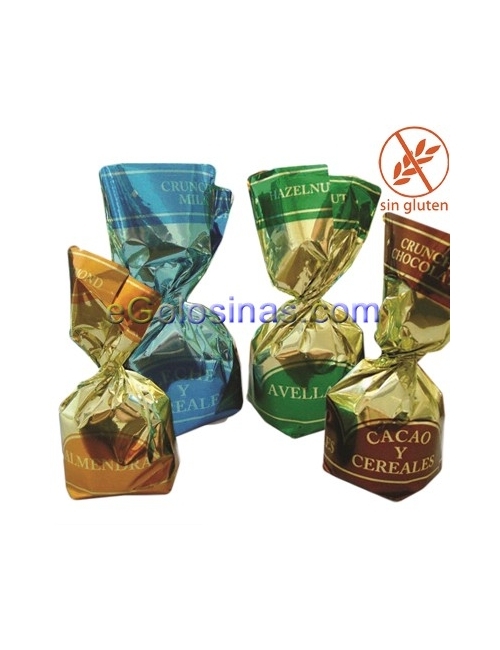 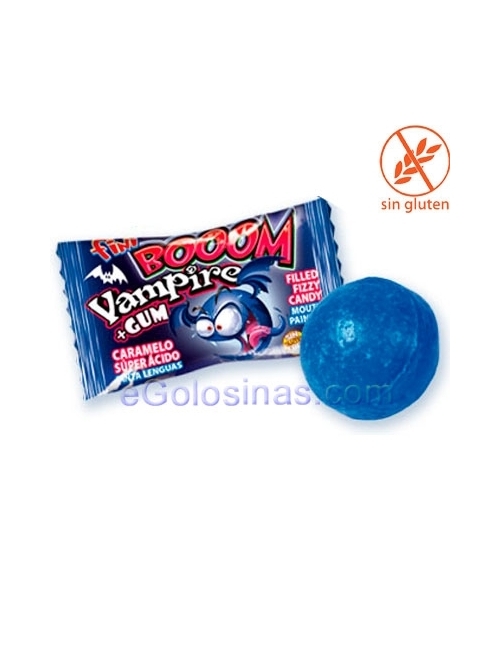 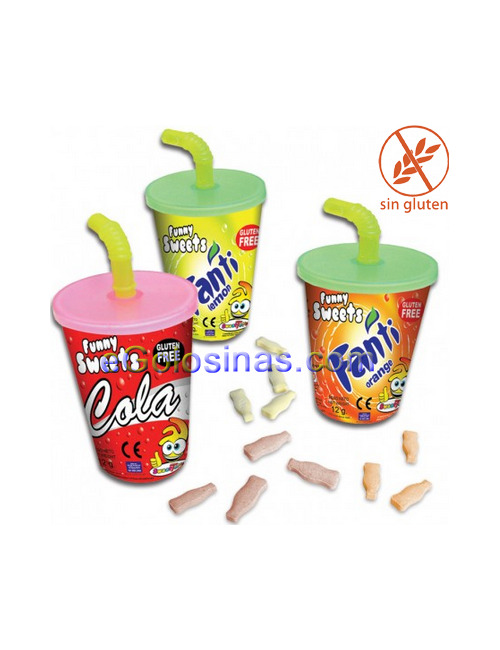 > CHICLES>CHICLE INFANTIL>CHICLES BUBBALOO>BUBBALOO sabor FRESA 60uds. 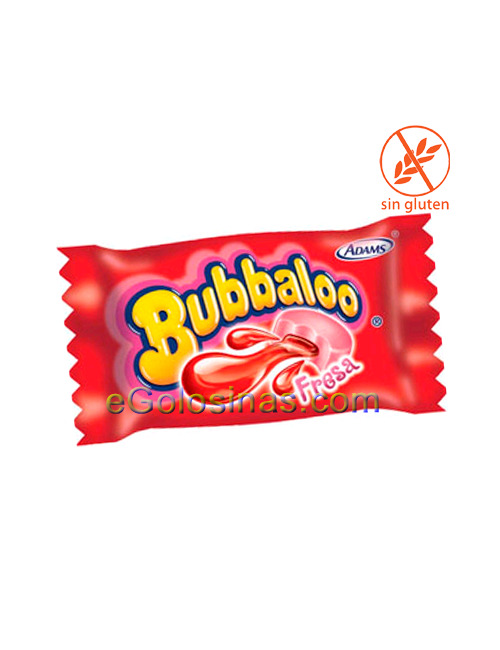 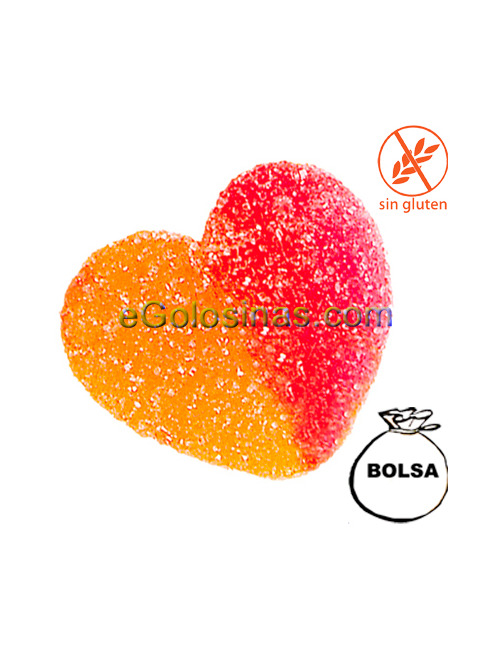 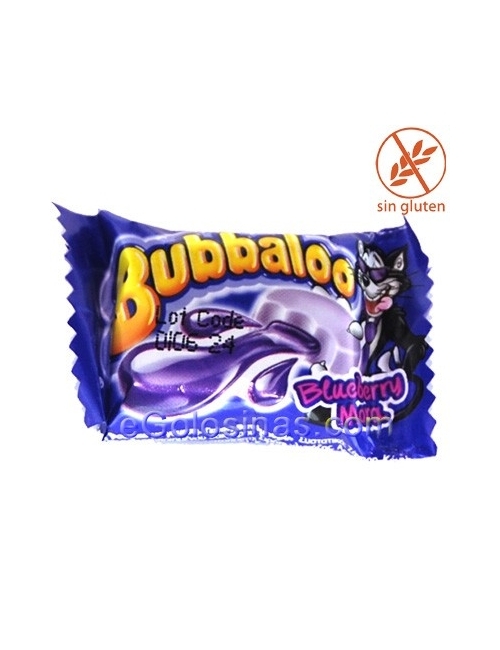 BUBBALOO TATTOO sabor COLA 20uds.